On Saturday, February 9th, the Turkish Foreign Ministry issued a statement condemning the Chinese government’s brutal human rights violations in the Uighur region. The statement came as a response to the journalists’ questions regarding the human rights violations against Uighurs. 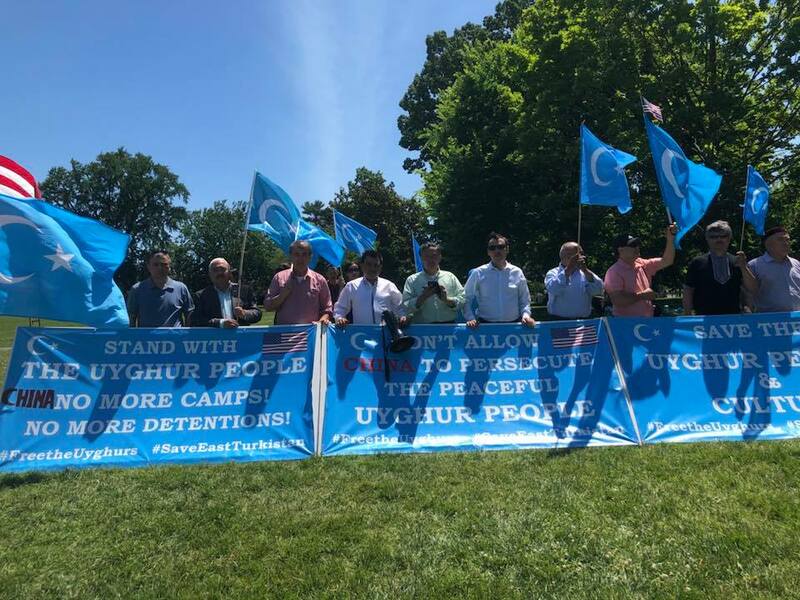 In the statement, Hami Aksoy, the spokesman for the Turkish Foreign Ministry called the repressive policies of the Chinese government in the Uighur region “a great embarrassment for humanity” and called on the Chinese government to respect the human rights of the Uighur people and close the concentration camps in the region. 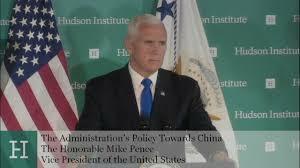 Also, the statement called upon the international community and the UN Secretary-General to take action in order to bring an end to the serious situation in the Uighur region. 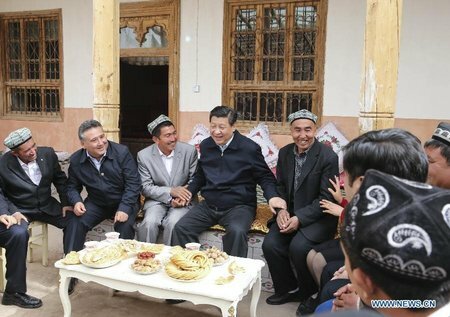 Currently, Turkey hosts the largest number of diaspora Uighurs especially those who fled China after 2014. 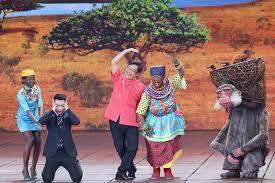 They have been quite vocal about the human rights violations in the Uighur region. And the statement mentioned above is the first official statement the Turkish government has made regarding the Uighur crisis.